He has taught subjects like Electromagnetic and Antenna Engineering. 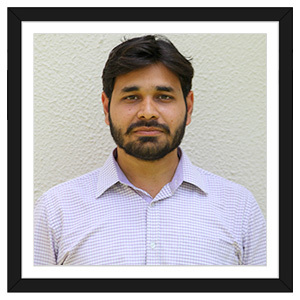 He has published two research papers in International and one research paper in national conference. She has expertise in areas of Advanced Power Converters, Power Electronics and Control Systems. 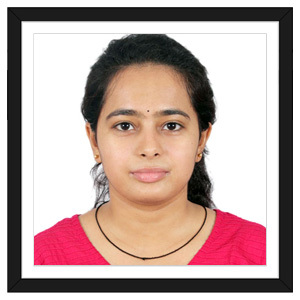 She has presented/published total 8 research papers in various reputed International/National Journals/Conferences, from which 3 papers are published in IEEE Xplore digital library. She has also attended 5 STTPs, 5 Workshops & 2 Seminars. His areas of interest includes Electrical Power System,Voltage Stability & Reactive Rower control,Power System Protection, HVDC & FACTS Devices and Electrical Machines. He has completed two Six Month courses, one on HVDC & FACTS and second on Dynamic Behaviour of Electrical Machine from IIT Gandhinagar. 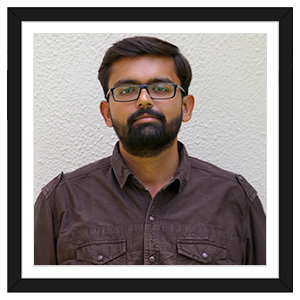 He has published one research paper in IEEE and one in international journal. 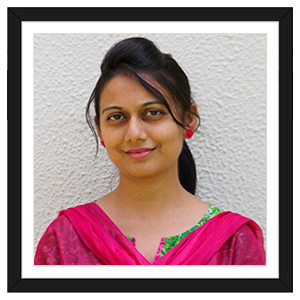 She is the author and presenter of a paper published in an International Journal concerning congestion management by generation rescheduling and has done her teaching assistantship from BVM, Vidhyanagar. Her area of interest incorporates Power systems, Protection, Machines, Machine design and literature. 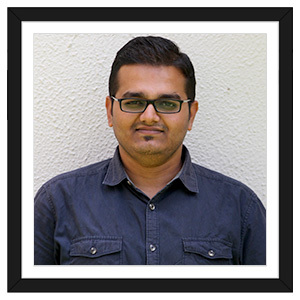 He has worked with the Amtech Electronics and did teaching assistant from Nirma University. 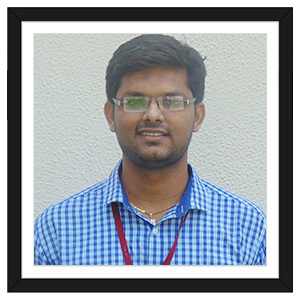 He has published 01 research paper in the international journal and his Area of interests are Power Semiconductor Switches, PWM Techniques, Power Electronics Converter, Front-End Converter, MLI, Power Quality, Regeneration, DSP. He has served in the Distribution Company of Rajasthan State Electricity Board for 1.5 Years and worked as Teacher Assistant under GATE stipendiary student in Nirma University. His area of interest includes Distributed Generation, Smart Grid Technology, Micro-Grid and Renewable Sources of energy. His areas of interest includes Electrical Machines, High Voltage Engineering, Power System Protection. He has published and presented three research papers in International Journals and International Conferences. His area of interest are in Power System, Electrical Machines and Electrical Measurements. He has published 2 papers based on voltage profile and its stability. His area of interest are in power system protection and Renewable system. 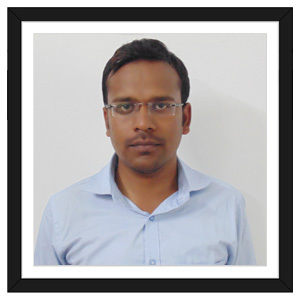 He has published and present 2 research paper in international Journal and 2 research paper in IEEE conference. 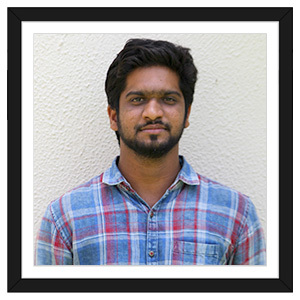 He is actively involved in the research of the synchronization of Distributed Generation using PLL Techniques. His areas of interest includes Power Systems, Power System Protection, Grid Integration and Renewable Sources of Energy. 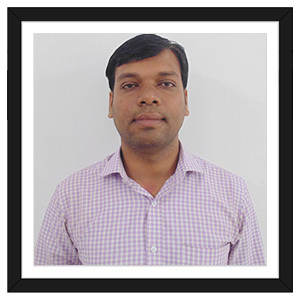 His research interests are in the areas of Power System and Electrical Machines.He has published a paper in international journal. 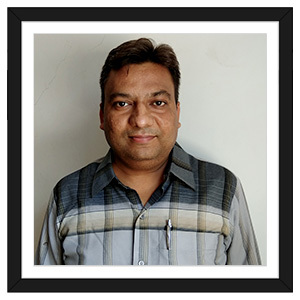 He has also delivered video lectures on the subject Elements of Electrical Engineering (EEE) at BISAG for Active Learning Video lecture Communication (ALVCOM) Organized by GTU. 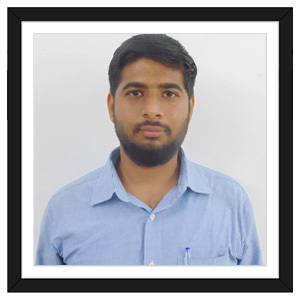 He has done his M.Tech in Power Systems from SVNIT Surat. He has done his B. Tech in Electrical Engineering from KIIT Bhubaneswar. 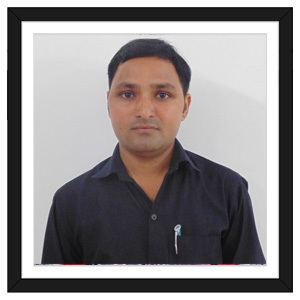 He is having more than two years of industrial experience (Steel sector).